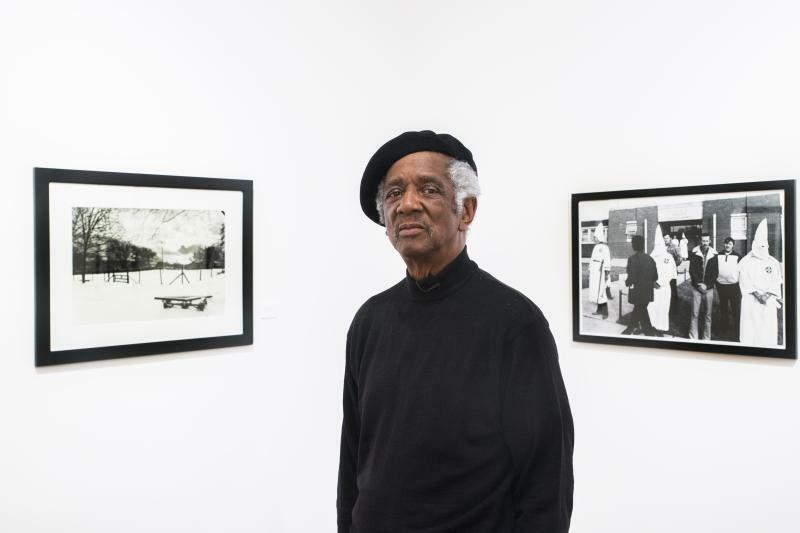 Crowd-sourcing isn’t a common way to curate a history exhibit but that's how the Atlanta History Center opted to put together a new show about Atlanta. After all, Atlantans are the best experts on what represents their city. 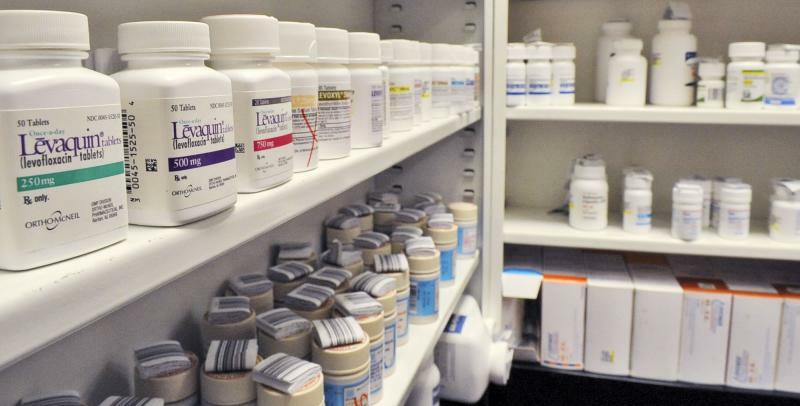 Among the 300 public submissions were Coca Cola, WSB, the Centers for Disease Control and Prevention, CNN, the Peachtree Road Race and, to the surprise of curators, “trees." 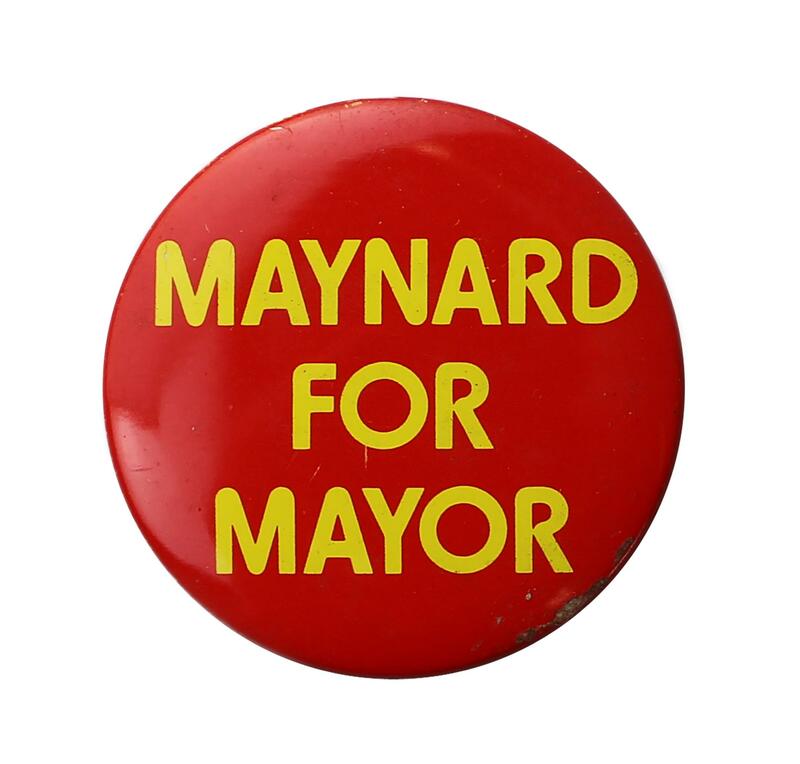 A political button from Maynard Jackson's Atlanta mayoral campaign is part of the Atlanta History Center's new crowd-sourced exhibit "Atlanta In 50 Objects." SOUND EFFECT: Woman's voice" "Welcome aboard the Plane Train." Wilson: "We got a lot of submissions for the airport. After going through different ideas we decided that trying to get the plane train as the representation of the airport. Bevington: It’s an actual section of a Bombardier plane train car just like you would ride in at Hartsfield Jackson Atlanta International Airport. As you make your way through the gallery, there’s no chronological or thematic order to the 50 objects. In an early 1960’s black and white video, a female narrator describes African American students walking into a school. Bevington: The video represents the desegregation of Atlanta Public Schools. Symbolizing early 19th century Atlanta under Jim Crow segregation is a small, black iron sign dated August 1934 with white lettering reading “colored entrance only.” From the same era, a 1936 First Edition “Gone With The Wind” hard cover book features a technicolor-bright Rhett Turner cradling Scarlett O’Hara before a burning orange sky. It’s presumably the 1864 burning of Atlanta so dramatically depicted in the 1939 film. Bevington: Another object from Atlanta’s cinematic history is a weapon. 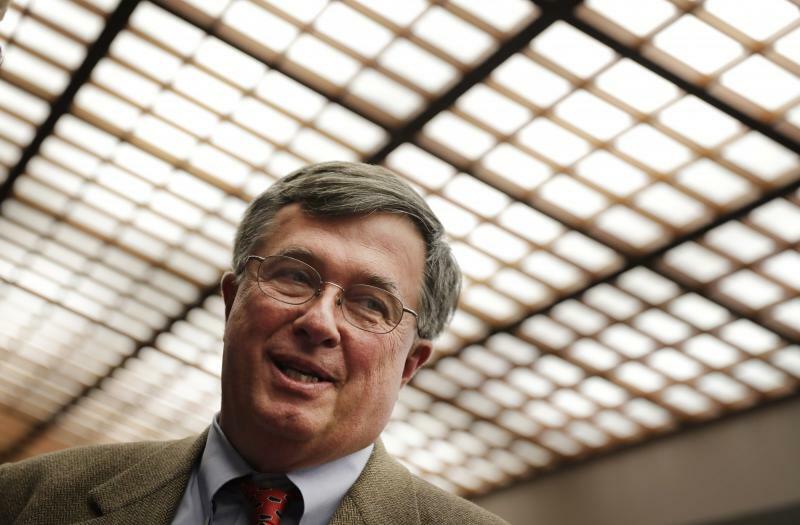 Bevington to Wilson: "I'm surprised to see a samurai sword here hanging on the wall." Wilson: Well this was representing The Walking Dead. And we're using the Walking Dead to represent Atlanta as a filmmaking hub. We have Michonne's katana, her sword that she uses to kill zombies. Bevington: An exhibit about Atlanta wouldn’t be complete without mention of Delta Air Lines, represented by a pastel blue and lime green 1969 air hostess uniform with a very, very short skirt. Bevington to Wilson: I would be remiss not asking you what was the most popular submission? Wilson: The Varsity was the most popular submission. Bevington: Combo Meal #1 – two chili dogs, a Frosted Orange and onion rings -- represent the beloved North Avenue car hop founded nearly 90 years ago. Nearby, a giant, wooden cow wearing a sign that says “EAT MOR CHIKIN" stands in for another favorite Atlanta chain – Chick-Fil-A. The only thing missing from the Atlanta fast food Trinity? Waffle House. Maybe next time. “Atlanta In 50 Objects” is on view at the Atlanta History Center through July 10th, 2016. To see photos of some of the objects, click here. 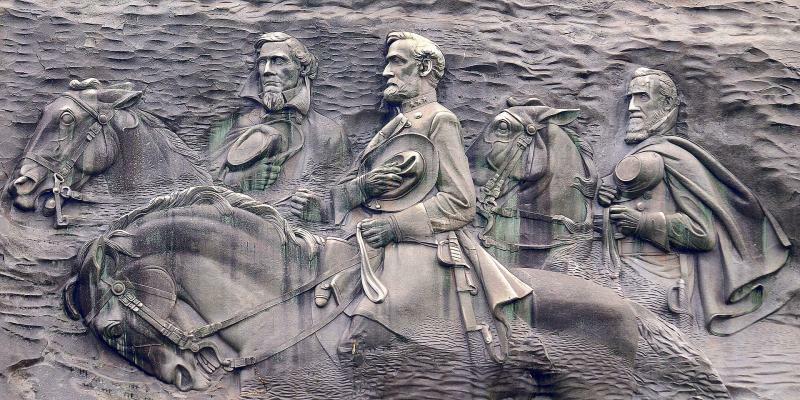 There’s a “pro-white” rally scheduled in April at Stone Mountain, which is Georgia’s most famous Confederate monument. “Pro-white” is how the organizers describe it, others call it a white supremacy rally. Some self-described anti-hate groups are planning to protest the “pro-white” crowd. Counter protesters include the Confederates of Michigan and the South Carolina-based Bastards Motorcycle Club. They say they want the rally to end without violence. We talked with members of both groups about what they hope to accomplish.